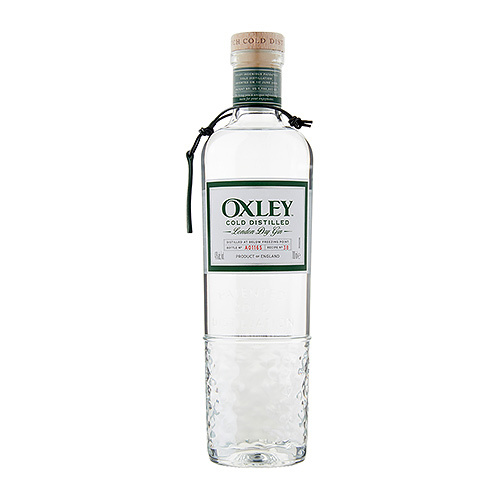 The innovative Oxley gin is produced on a small scale using an ingenious technique - cold distillation. This ensures a gin of unrivaled quality. The Oxley offers an elegant character and full body, with citrus notes and an aftertaste of juniper with notes of herbs and spices.